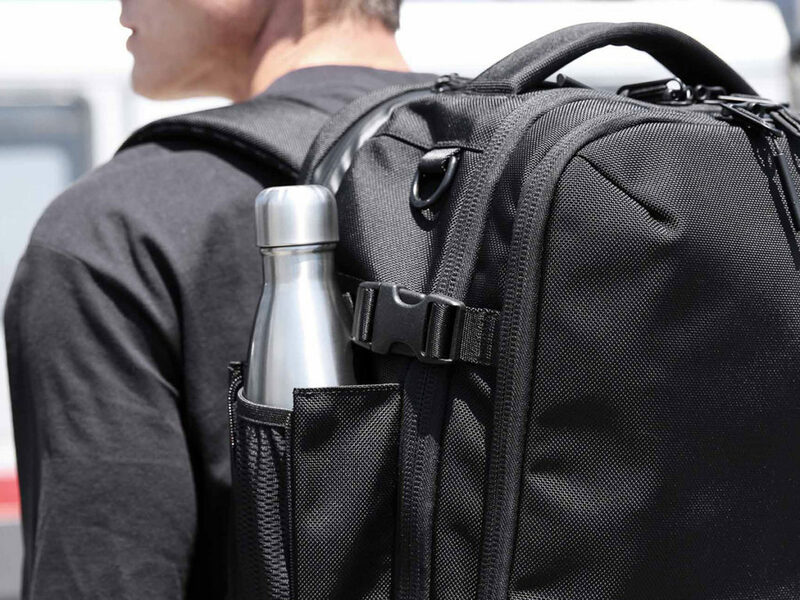 Able to carry up to 33 liters as a carry-on backpack, the Aer Travel Pack 2 takes away the woes of checking luggage. If you’re a frequent traveler, then you already know how much of a pain and costly it is to check luggage during commercial flying. Naturally it makes sense that you want cram as much into your carry-on as possible. 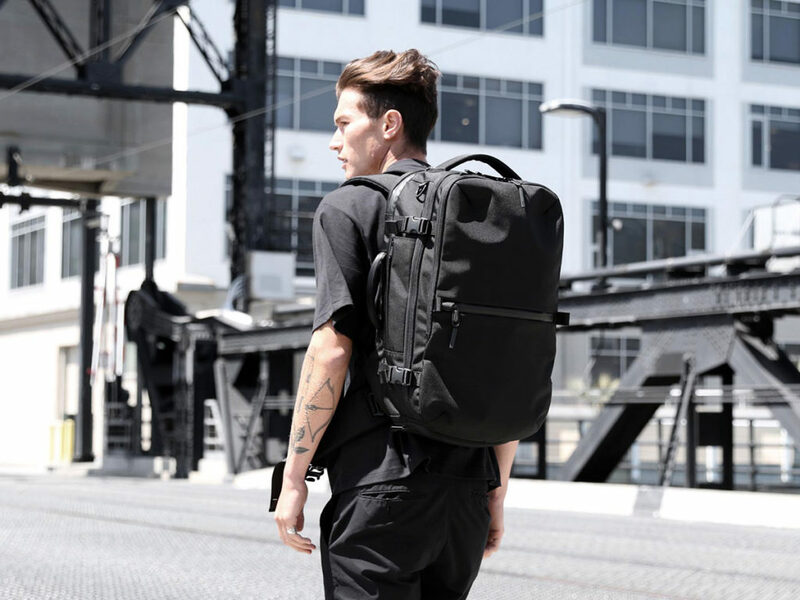 That’s one of the great things about the Aer Travel Pack 2 — it’s a carry-on backpack that makes traveling about as easy as can be. 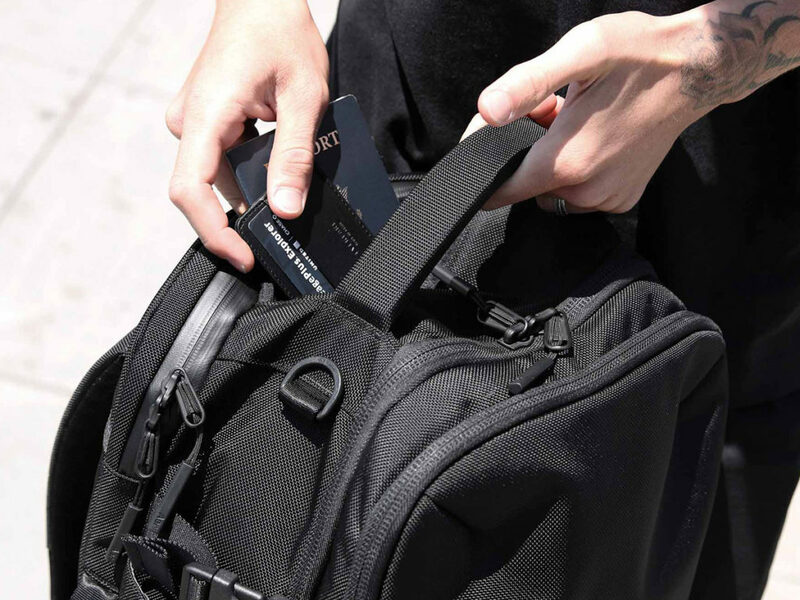 Not only does it enable you to zip through security, but the compartmentalized storage makes your items easy to access when you need them, whether it’s while you’re mid-flight or on the ground. 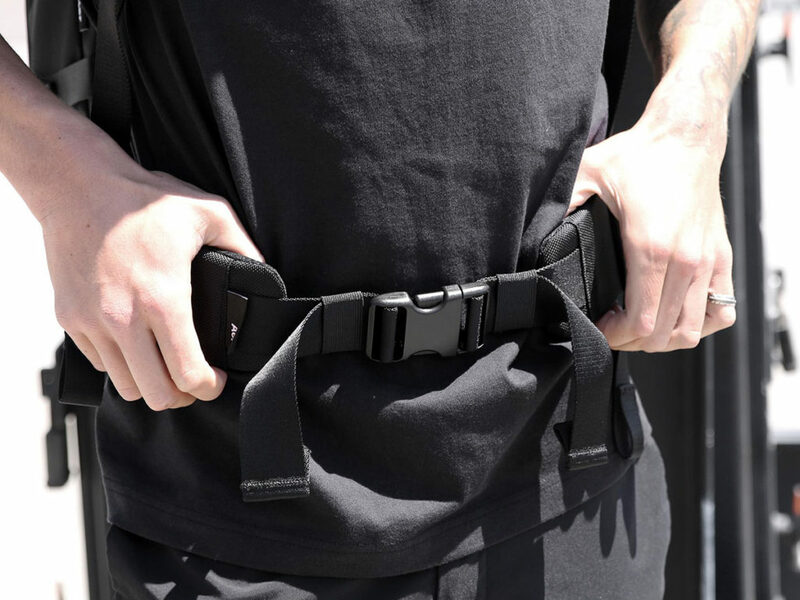 The Aer Travel Pack 2 features a laptop case, lockable zippers, and a hip belt and comfortable shoulder straps for heavy carrying, up to 33 liters worth of items. 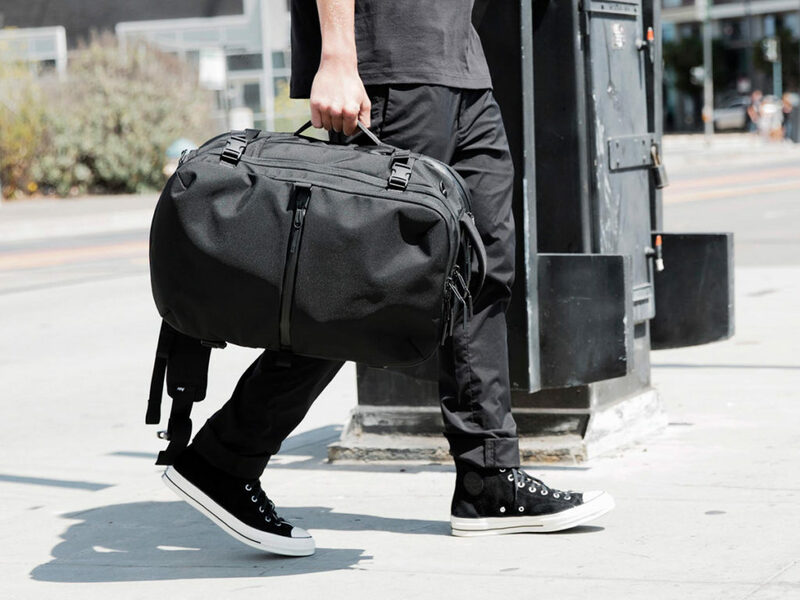 Can your current luggage do that? Louis Vuitton collaborates with industrial designer Marc Newson on a range of lightweight yet durable travel luggage. This exceptionally durable suede backpack is composed of waterproof boot leather that can withstand decades of strenuous use.